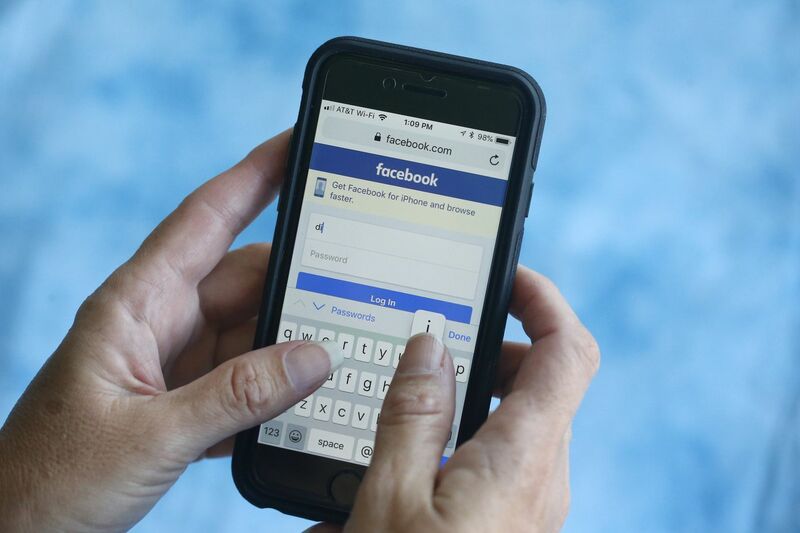 SAN FRANCISCO (AP) — Facebook left hundreds of millions of user passwords readable by its employees for years, the company acknowledged Thursday after a security researcher exposed the lapse. The security blog KrebsOnSecurity said Facebook may have left the passwords of some 600 million Facebook users vulnerable. In a blog post , Facebook said it will likely notify “hundreds of millions” of Facebook Lite users, millions of Facebook users, and tens of thousands of Instagram users that their passwords were stored in plain text. Security analyst Troy Hunt, who runs the haveibeenpwned.com data breach website , said the situation may be embarrassing for Facebook but not dangerous unless an adversary gained access to the passwords. Facebook has had major breaches, most recently in September when attackers accessed some 29 million accounts.